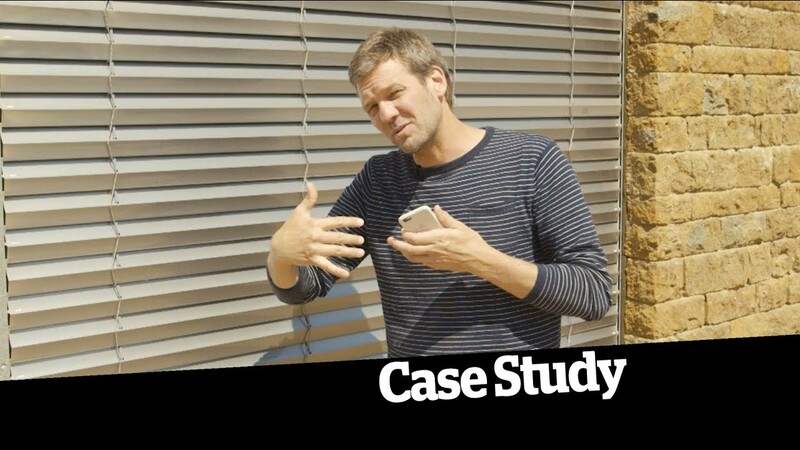 Charlie Luxton is an architectural designer and television presenter who writes and speaks about the environment and sustainable architecture. Charlie Luxton is an architectural designer who combines his design work with writing and presenting television programmes. He is passionate about the environment and communicating his enthusiasm for sustainable architecture and eco-friendly design. Charlie is interested in creating architecture fit for the 21st century; designs that respond to local materials, traditions and climate. With many years experience designing environmental buildings, sustainability informs all of his design decisions. In 2000, he became a founding director of Free State, the design and communications company that uses the built environment to create awareness far beyond the reach of traditional media. Charlie Luxton talks us through the feedback he had from the local planners and how this was factored into his final self build design. During the UK summer heatwave the house has been performing well, not least because of the Internorm external louvres. 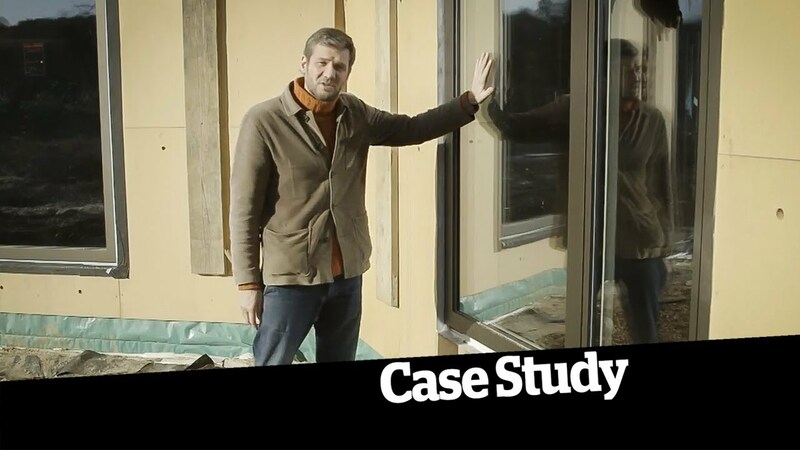 Charlie Luxton talks us through the installation of his Internorm triple glazed windows, as he searches for complete airtightness and warmth. Richard and Sophie Hawkes appeared on Grand Designs during 2009 realising their dream, to build a PPS 7 eco-house including the use of Internorm highly insulating products in the Kentish countryside for their young growing family. Grand Designs is a British television series produced by Boundless Productions (originally part of Talkback Thames) and broadcast on Channel 4 which features unusual and often elaborate architectural homebuilding projects. 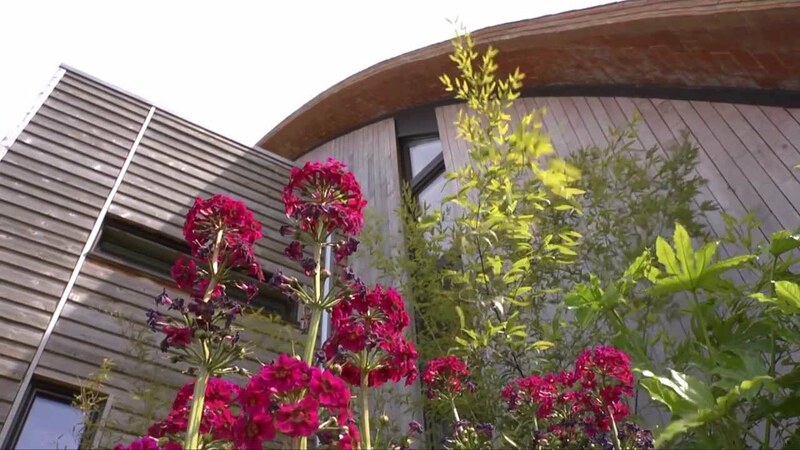 A visit to architect Richard Hawkes’ stunning Eco House! Architect Richard Hawkes and his wife Sophie build an ambitious eco project.